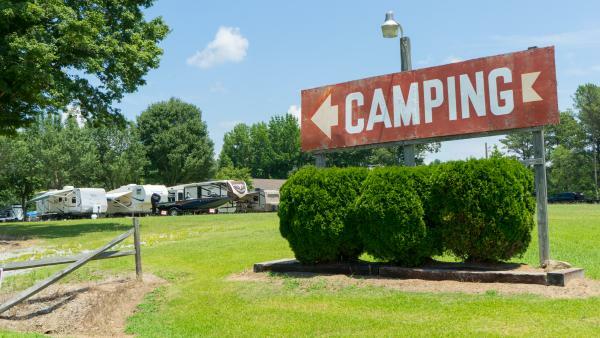 Easy access, full hook-ups, pull thru sites, shaded sites, laundry near-by, bath house, quiet and safe, tent sites, resident manager, family owned and operated. Open year round. 1 mile east of I-95, Hwy 158 East.